The Windchimes serves an amazing lunch. In fact it is the perfect break in the day. 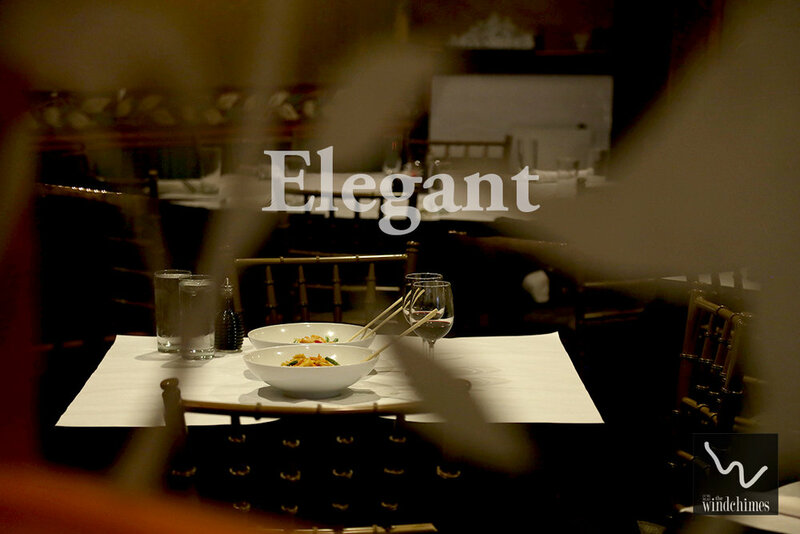 Come on in and get yourself a delicious bite to eat. 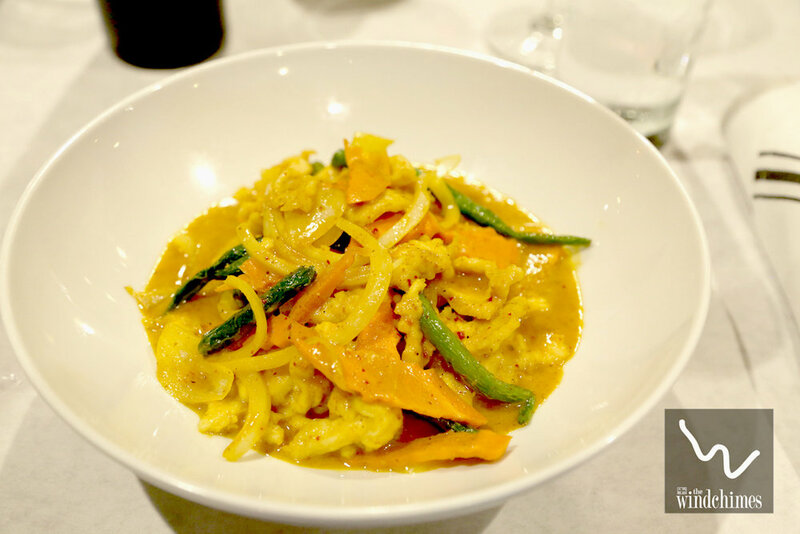 Something warm and flavorful to nip the chill and bring comfort in this Winter weather we are having. Copy of The Windchimes Restaurant: Scrumptious! 10% off Entire Carryout order when you pay cash! 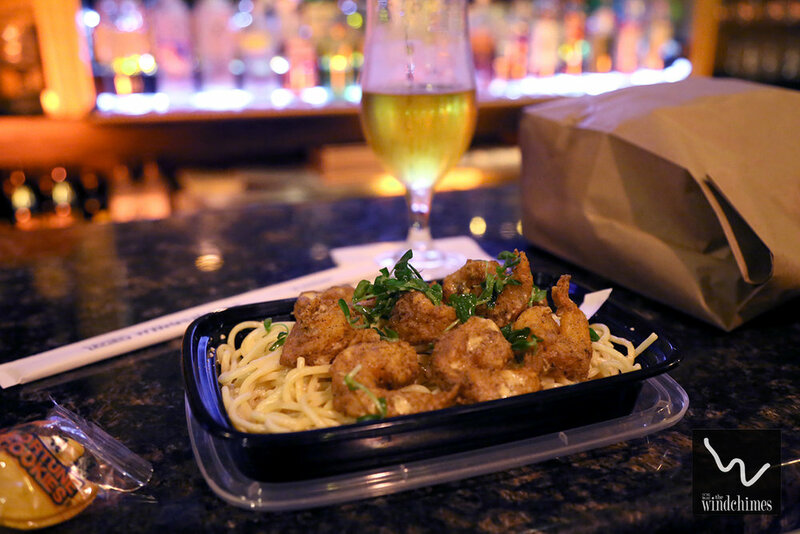 Treat yourself to Windchimes Carryout! The Cajun Shrimp is an awesome dish with lightly battered shrimp, fried to perfection. (ooooh that perfectly crunchy bite). All on top of a bed of noodles and Fresh Spinach. The Chef's Cajun Pacific Sauce is an excellent balance of Cajun spice and creamy goodness. Each bite is a truly delicious experience and perfect for a Friday evening! 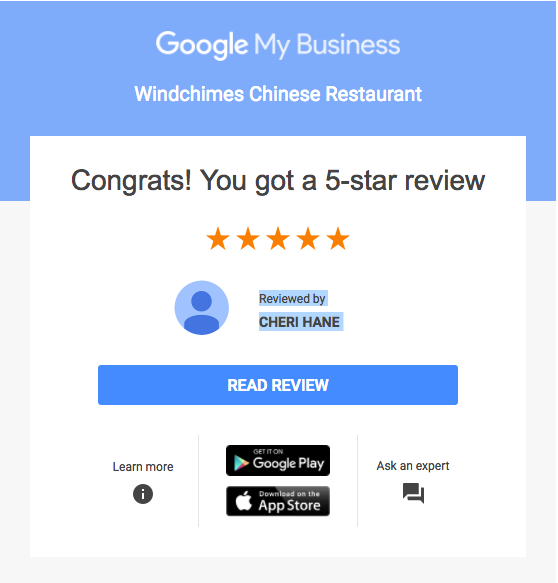 Windchimes Chinese: Another 5 Star Review!